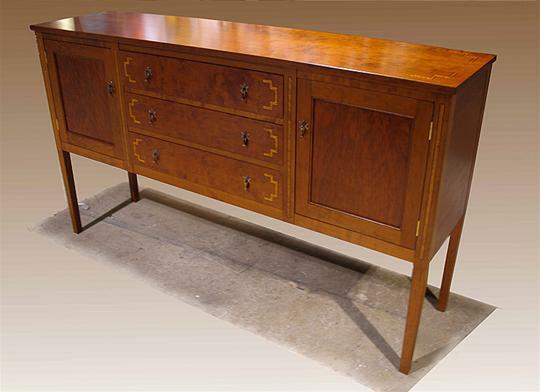 This custom sideboard artfully and successfully combined different design elements including the inlay Satinwood detailing. 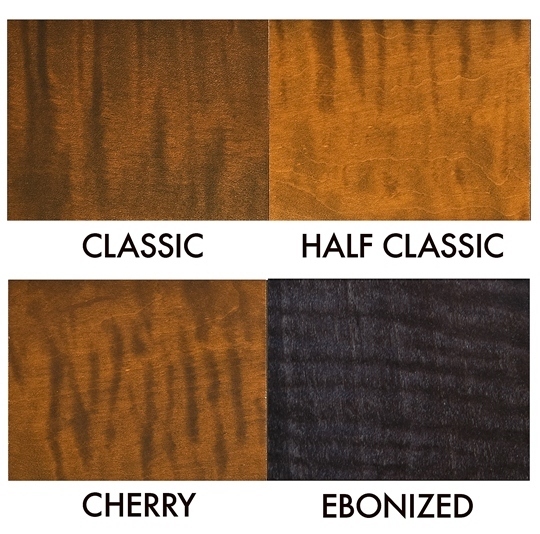 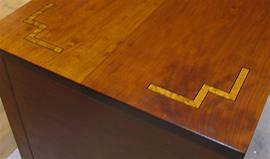 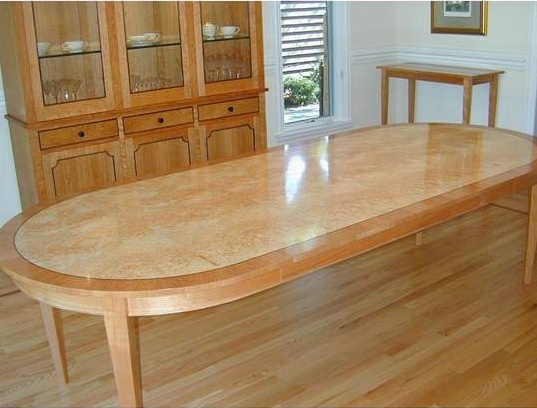 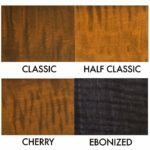 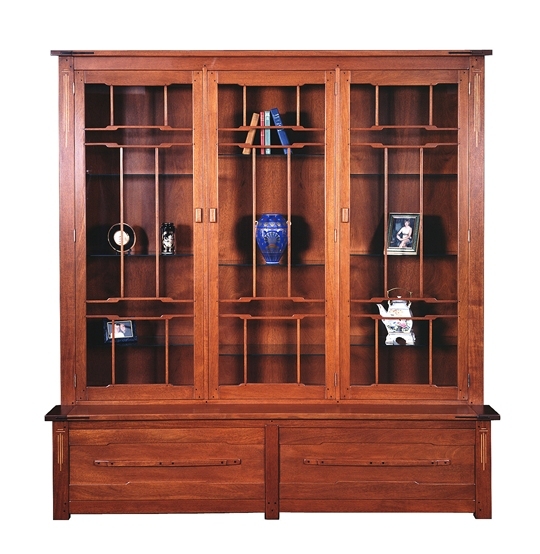 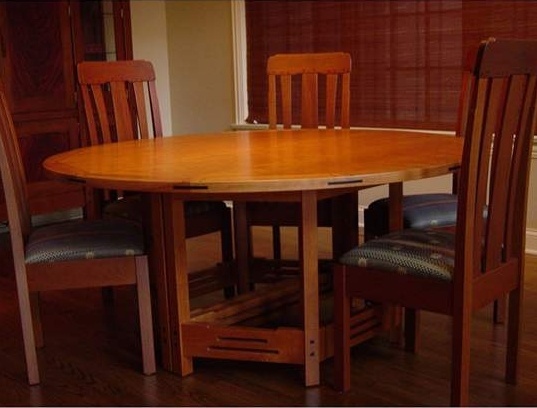 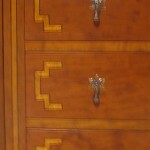 MJ’s furniture is available in four different finishes on Tiger Maple. 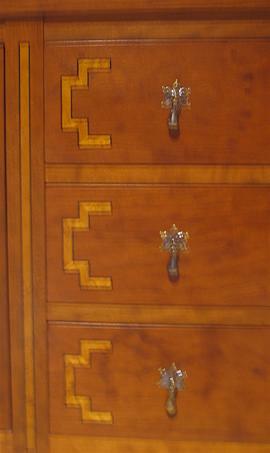 View alternate images to see your choices.